George Sr. bought a new 1978, gray Ford Pinto late that winter. None of his previous vehicles had been so luxuriously appointed. 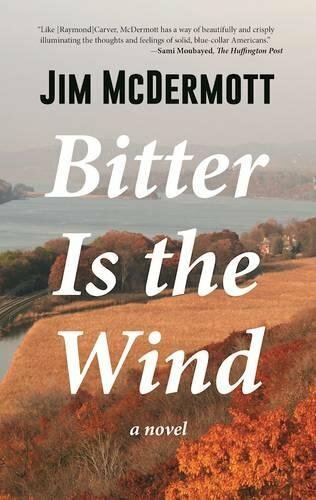 Bitter is the Wind by Jim McDermott. It's hard to imagine the Pinto being the luxury model. That it is gives you the flavor of this story about a father and son struggling through some rough times. While set in the 1970s in upstate New York, Bitter is the Wind feels very relevant today.